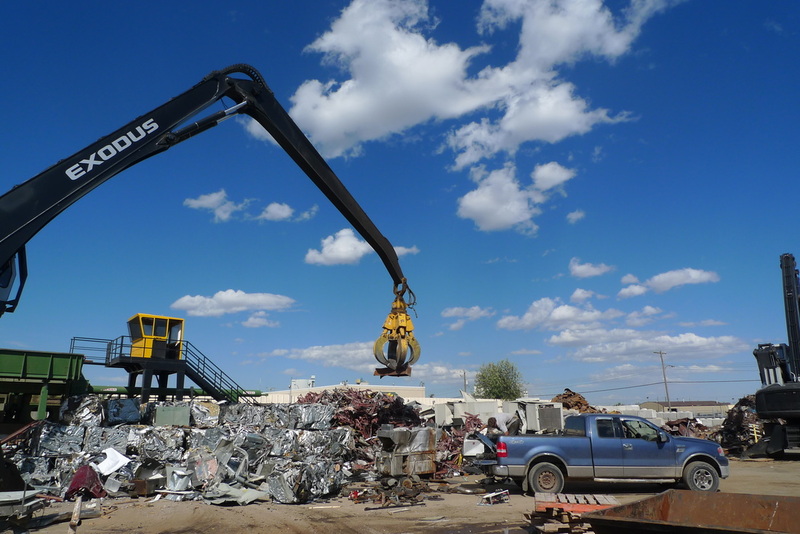 ​Recon Metal is Calgary's first choice in scrap metal recycling. We're a service driven local business that delivers customized solutions to meet the individual needs of any scrap metal generating business or scrap removal project. It is our focus to minimize costs and maximize recovery so customers receive the best value for their material. We purchase and process all types of ferrous and non-ferrous metals including aluminum, copper, insulated wire, brass, stainless steel, steel, cast iron and much more. It is our goal to establish business partnerships that last a lifetime. "Started dealing with Recon back in the summer of 2015. Loved the place and the people who worked there since my first day. The staff is beyond excellent as they treat you well and have even taught me a few things I didn't know about the scrap metal business."